You would like to invest in a brilliant and positive project ? We are waiting for you. 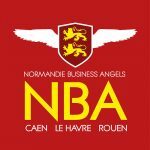 Normandie Business Angels, association of business angels in Upper-Normandy, “The NBA” support us from the beginning of the adventure. 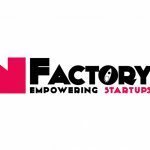 The NFactory is a business incubator and startups accelerator in Normandy. Expert and kindly, the « Factory » is by our side each day.